Modern Tile and Carpet is Southwest Florida’s Floor-covering experts for residential and commercial business since 1985. We’re a family owned and operated business serving the carpeting, tiling and other flooring needs in Fort Myers, Cape Coral Naples, Marco Island, Bonita Springs, Sarasota and elsewhere. 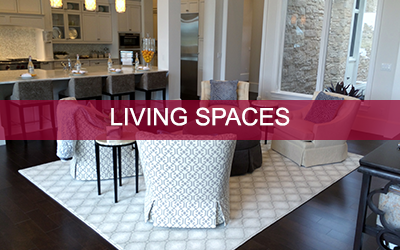 From hardwood flooring to ceramic tile, stone and carpet for home and office, you can rely on Modern Tile and Carpet to bring your vision to life. 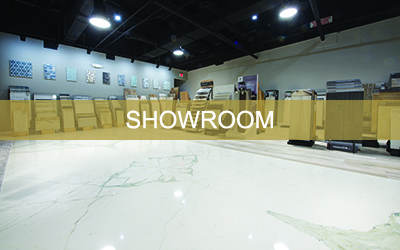 Built with designers and builders in mind, Modern Tile & Carpet’s showrooms offer the newest and most state-of-the-art products to suit your every need. 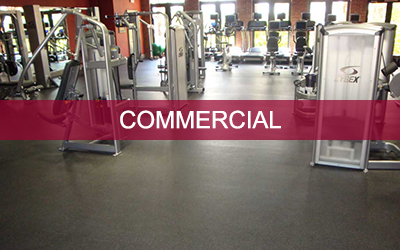 Modern Tile & Carpet’s experience in commercial flooring includes hospitality, institutional, healthcare, retail, commercial kitchens, and car dealerships. We are proud of our partnerships with the finest flooring distributors and manufacturers in the world. 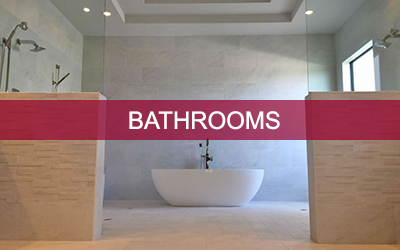 We have a vast selection of porcelain, natural stone, accents, carpet & hardwoods at all price points. 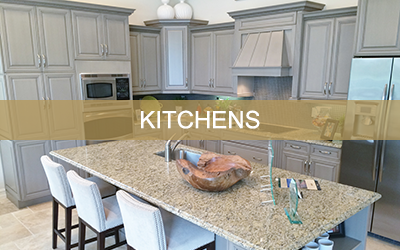 Showroom appointments available in Fort Myers and Naples. 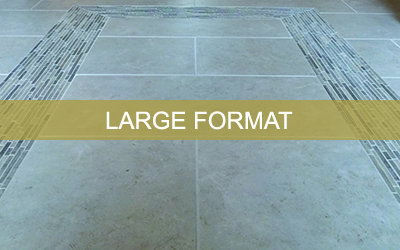 Contact Modern Tile & Carpet today to schedule your appointment.